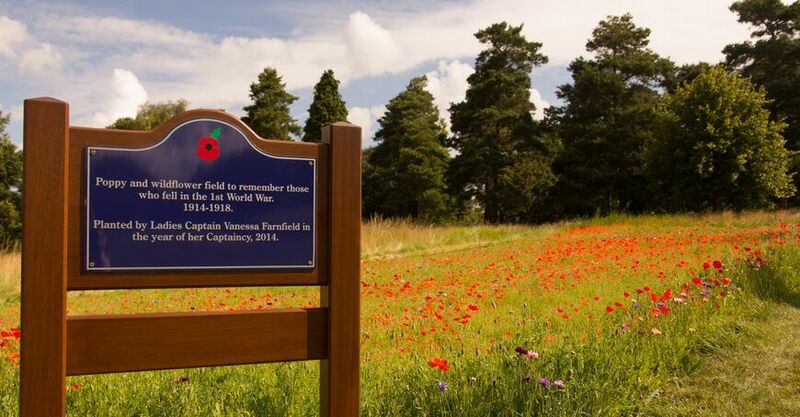 ACADEMY COURSE AND RANGE :: Letchworth Golf Club, located in Letchworth Garden City, Hertfordshire the worlds first garden city. The Club welcomes all who visit this web site be they members, visitors or societies. 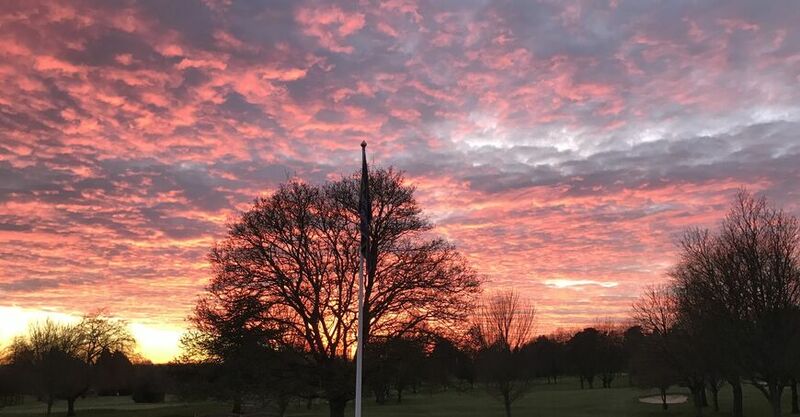 The creation of a new Letchworth Academy Course and Practice Range Facility has been a challenging venture for Letchworth Golf Club. 7.6 hectares of flat grassed land have been converted into a fully contoured practice range and a top quality six-hole par three course. This offers magnificent practice and playing facilities for members and day visitors of all playing abilities to experience. 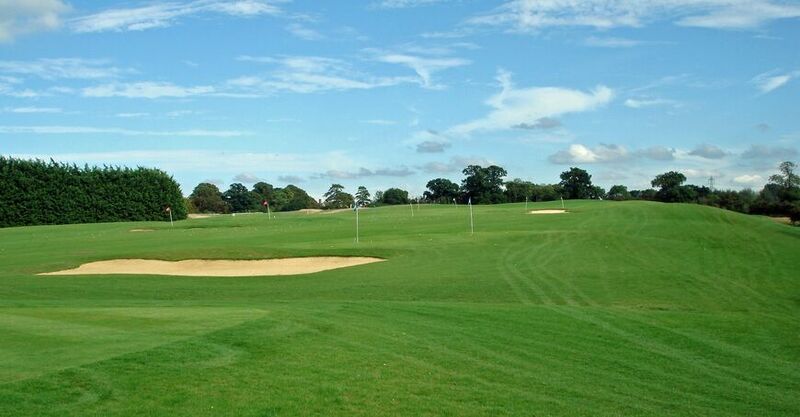 The 300 yard long, contoured practice rangewas opened in November 2014. 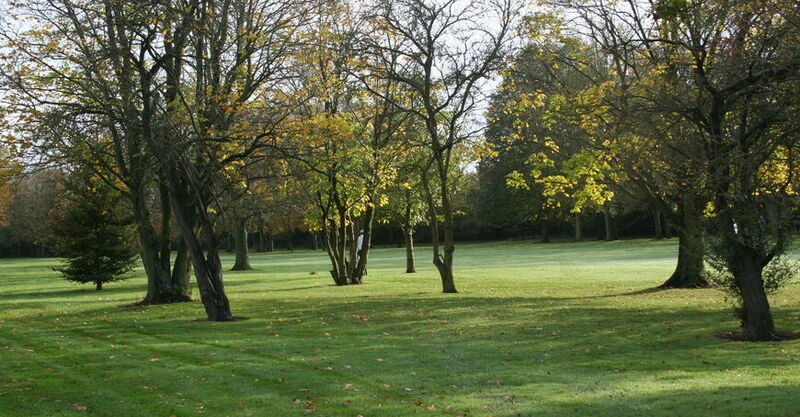 This has a number of target greens built onto slopes on either side, reflecting a multi-shot design concept. The range also has visible bunker hazards to provide the feel of a real course, and to make practicing all the more meaningful. 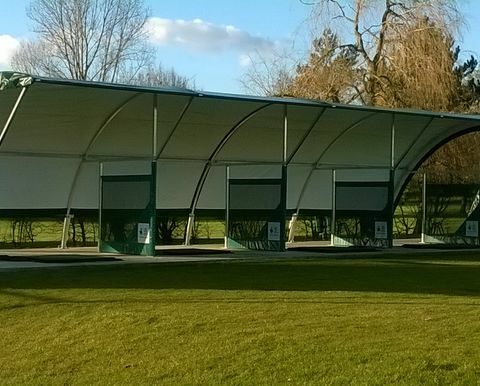 The range is truly ‘all weather’ and has both grass and matted tee areas as well as ten covered bays. 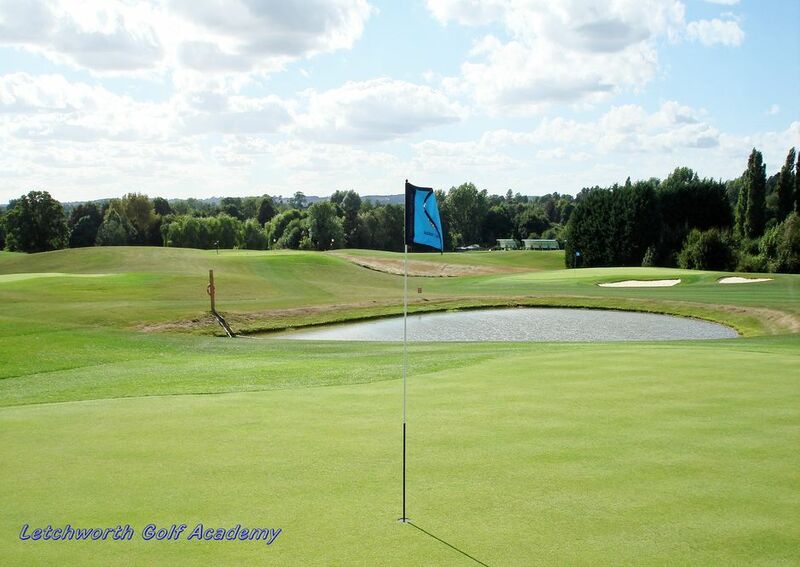 The six hole Academy par three course was opened in August 2016. 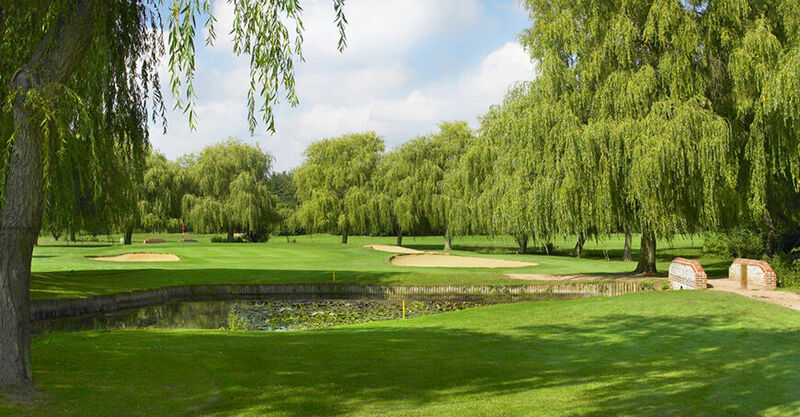 It features a five hundred square metre lined pond in the centre of the course which represents one of a number of flood protection and drainage elements. The greens have full herring-bone drainage and are constructed of a sand peat mixture on top of a shingle bed. The tees are also constructed with a sand/peat mixture. Both tees and greens are watered by an irrigation system. 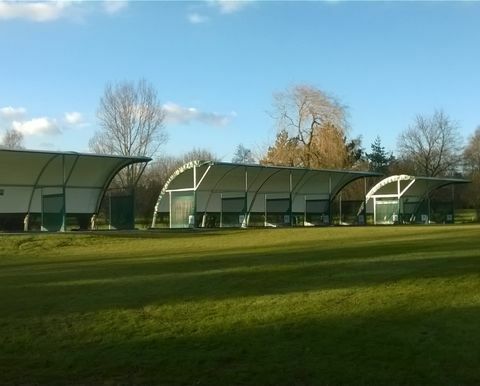 This facility provides all players with a stimulating experience and for those learning the game, it is a natural step from shot making on the range to practice/ play on the Academy course. 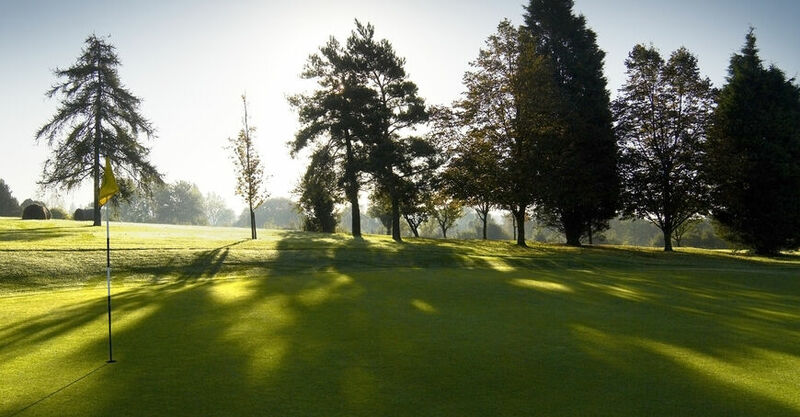 The Letchworth Golf Academy will give Letchworth Golf Club one of the most advanced coaching and practice facilities in the south of England. 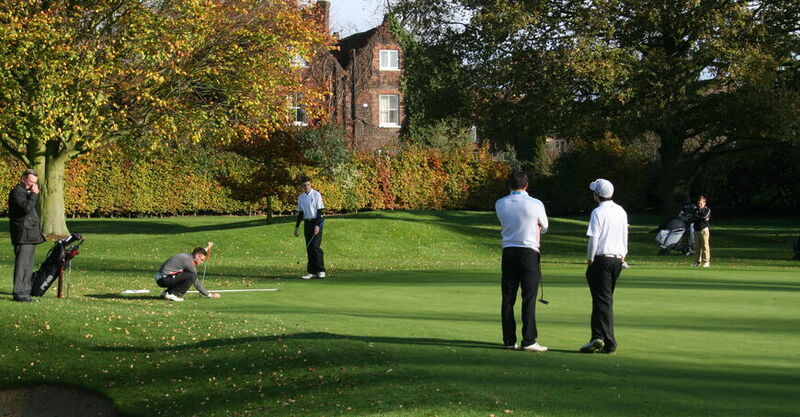 Adult Academy membership is only £272 per annum , and Academy junior membership is only £89 per annum. 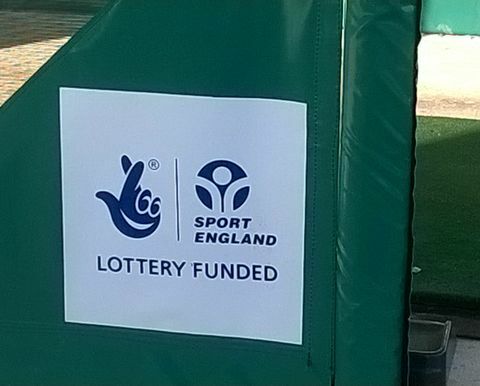 Use of the Academy facilities is also available to all Full, Restricted and House Playing members of the Club without extra charge (except ball hire). If you are interested in knowing more please contact General Manager Kevn Whitehouse, on 01462-683203. The competition will be run over 12 holes on the Academy Course. The competition is open to all playing members. Players must either enter on line or via a clubhouse terminal before the competition. The cost of entry is £1 per player. This is debited from the player’s account on entry. Participants who have a handicap should use the Academy Shot allowance chat to work out how many shots they deduct at the end of the round. 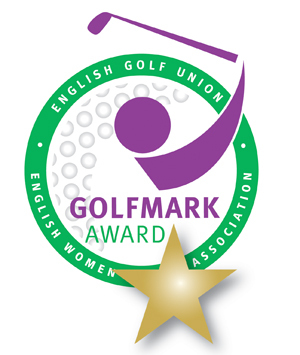 (Twice the number shown on the back of the card as this competition is over 12 holes). Academy members will have the shot allowance deducted from their total at the end of the round. (see back of card) (Twice the number shown for 6 holes. Swap cards with your playing partner. Record the number of shots taken on each hole for yourself and your playing partner. Add up total shots and deduct appropriate shot allowance for the 12 holes to get the Net result. e.g a player with a 36 handicap deducts 8 shots of the total taken for 12 holes. Put the scorecard thought the letter box in the secretary’s office by 6pm on the day of the competition. The winner will be the person with the best Net score over 12 holes.